The Association of National Advertisers (ANA) this morning announced it is acquiring the Data & Marketing Association (formerly the Direct Marketing Association) (DMA). Terms were not disclosed, but the ANA said the boards of each organization have approved the merger, which is subject to formal approval by the voting members of the DMA. The associations expect to complete their integration by July 1, creating the “single largest trade association in the U.S. devoted to serving all aspects of marketing,” with a diverse member roster including leading national advertisers, agencies, media suppliers, law firms, consultancies, ad technology and other forms of advertising, marketing and service providers. The collective membership of the combined organization will be 2,000 corporate enterprises, representing 20,000 brand and 150,000 industry professionals. “The ANA is particularly enthused at the potential for enhancing consumer engagement and business value through innovative, data-driven marketing,” ANA CEO Bob Liodice said in a statement explaining the logic of the DMA deal. 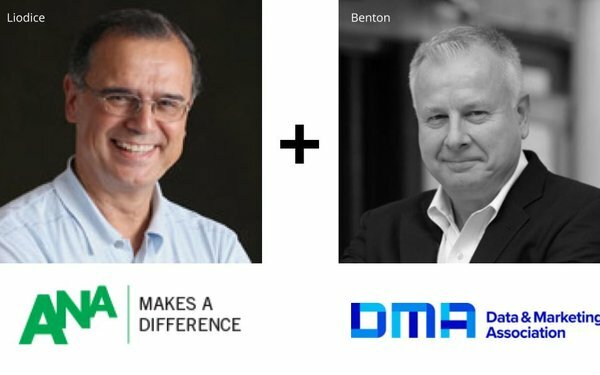 The DMA, originally focused on direct marketing -- especially direct mail and big mailing list database providers -- has made a push in recent years to transform itself into a broader data-focused marketing organization, including its name change and repositioning. Under the terms of the acquisiton agreement, the DMA will become an ANA division to be headed by current DMA CEO Tom Benton. As part of the acquisition, the DMA’s Nonprofit Federation and Email Experience Council (EEC) will continue to operate within the ANA framework as they have within DMA. January 2018: The Word of Mouth Marketing Association (WOMMA). July 2015: The Advertising Educational Foundation (now known as the ANA Educational Foundation). December 2014: The Business Marketing Association. July 2014: The Brand Activation Association.